We are committed to diversity and equality. We oppose discrimination in any form. We strive to make the Coop welcoming and accessible to all and to respect the opinions, needs and concerns of every member. 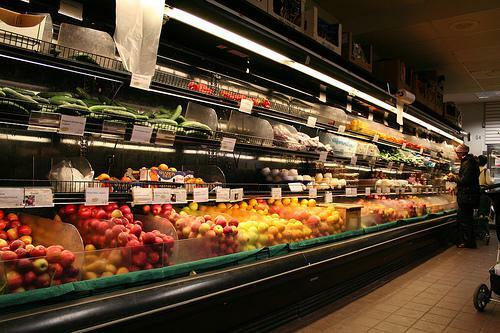 We seek to maximize participation at every level, from policy making to running the store. 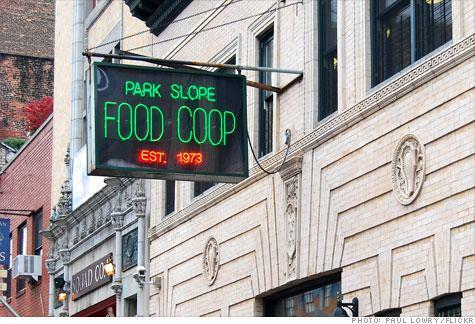 As a member of the Coop you share ownership of the Coop with 16,000+ fellow Coop members. You have a voice in the decision-making process and can participate in planning and discussions of the organization’s future. Work, shop, learn, participate—be a part of a unique and rewarding community here in Brooklyn.